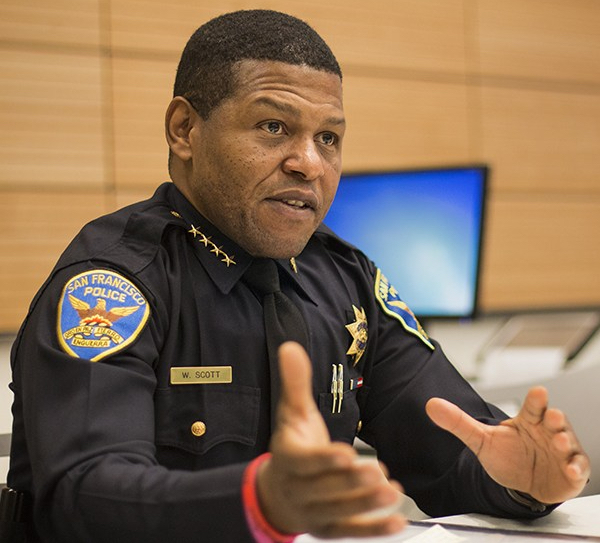 We recognize that salaries are by far the largest expenditure in any department and that the San Francisco Police Department must constantly evaluate which strategies and tactics best fit the methods of today's serial criminals. Please provide your recommendation for a budget that supports Chief Scott's efforts to ramp up a centralized investigative capability. These efforts must be further supported by budgeting to complete IT projects related to the department’s Crime Data Warehouse so that progress can be reliably assessed. As San Francisco citizens dedicated to holding public officials accountable to public safety, Stop Crime SF regards the epidemic of property crime in our city just as everyone who lives and works here. We are saddened by our city's loss of prestige because visitors are routinely victimized by auto burglary. We empathize with the fear and the dismay of neighborhoods targeted by a prolific group of residential and commercial burglars. Please recommend the acceptance of Chief Scott's budget during this budget negotiation season.